Jammin Java Corp, which does business as Marley Coffee, has issued a letter to shareholders saying it has entered into a consent with the federal Securities Exchange Commission to settle a complaint filed last year. In November 2015, the SEC brought fraud charges against several parties associated with the company in a “pump and dump” stock scheme. For its part, Jammin Java has agreed to settle for $700,000, while others named in the complaint are not party to the consent. The settlement agreement has been accepted by the SEC but is pending court approval, the company said. Effective last week, Rohan Marley, the son of Bob Marley, resigned as Jammin Java chairman and from the board of the directors, although the letter said the resignation was not in connection with a disagreement with the company. 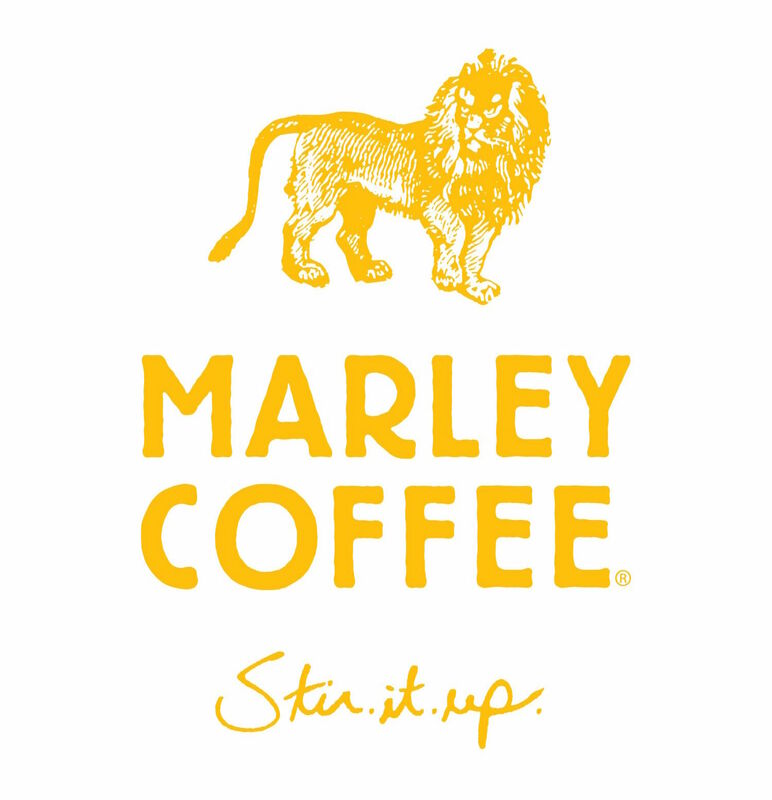 “My objective these days is not to run the company as Chairman of the board, but to focus on the day-to-day work of building the ‘Marley Coffee’ brand, being its global ambassador and returning to my roots in coffee farming,” Marley said in the announcement. Already the owner of a Jamaican coffee farm in the Blue Mountains, Marley co-founded the company in 2009 before it went public in 2011. In 2012, the company relocated its headquarters to Denver and has since expanded wholesale distribution of a range of coffee products nationally and internationally, while also opening Marley Coffee retail cafes in South Korea.